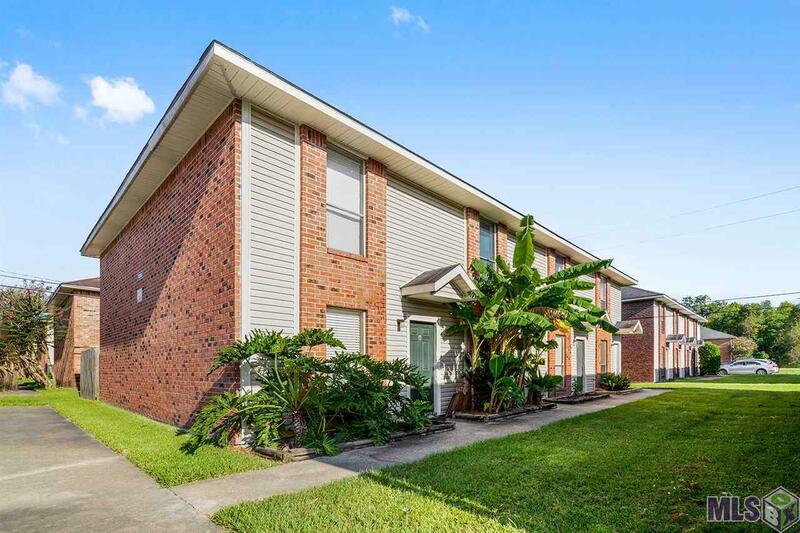 Move in ready 2 Br, 1.5 BA end unit condo is conveniently located on the LSU bus route less than 2 miles from the University and within walking distance to several restaurants and shops. 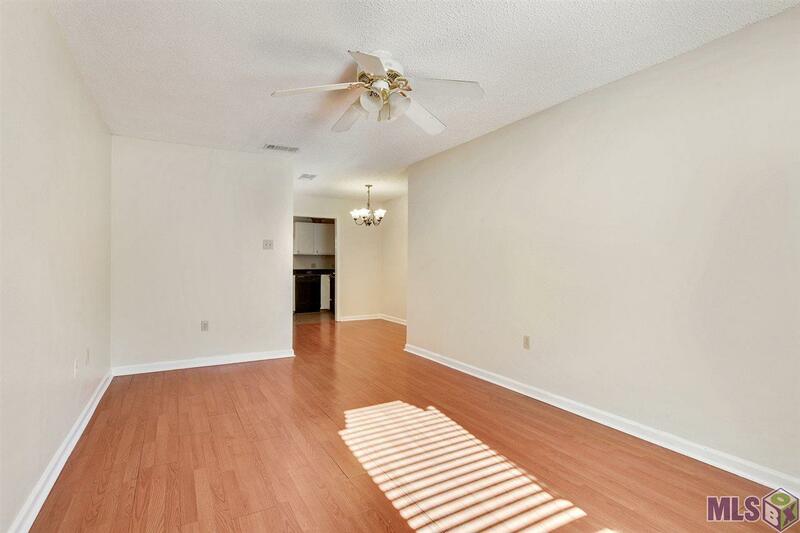 This freshly painted unit features a downstairs living room, dining room, half bath and kitchen with laundry. 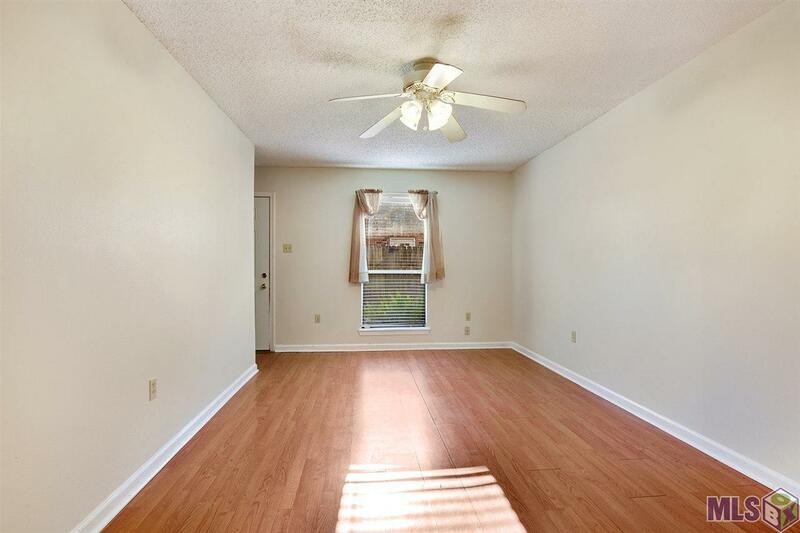 Two bedrooms and a Hollywood style bath are on the second level. Refrigerator, washer and dryer are to remain. 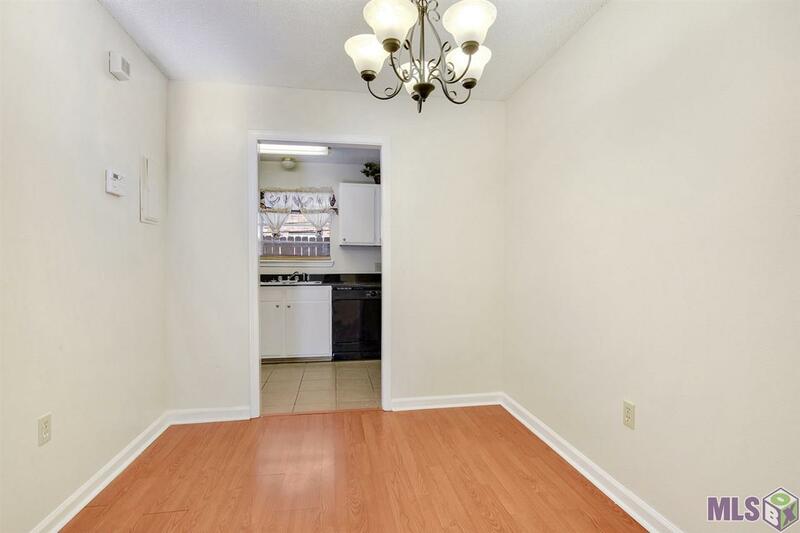 The condo comes with two parking spaces and additional guest parking is available. The Homeowners Association fee covers water, sewer, waste pickup, common grounds and exterior insurance.